The YouTube API’s let the website and mobile developer to fetch specific video/video channel videos etc on specific web page or on mobile app. Apart from above given examples, we can develop our own custom API in order to perform specific function or in order to fetch some specific information/data. Really a useful share. Thanks. Keep sharing. This blog is very helpful. Really good content. I kept hearing these words from lots of my friends. But this is the first time when i actually came to know the meaning. Thank you for explaining in such a simple way. It was really knowledge full . Thanks Signity for this post. 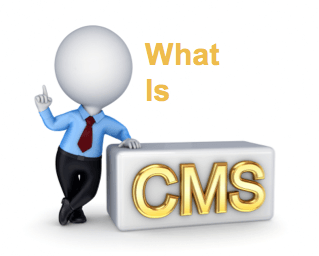 This post gives clear understanding of the APIs (Web services) and the CMS. Thanks for sharing such a wonderful post. It contains all the required information at one place. Very useful. Great approach… Keep Blogging!!! 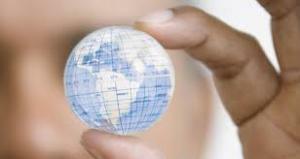 Hi This is nice Article. I would like to share my comments on Nodejs , Angularjs APIs. Wonderful share for a novice! Will share this link with my clients. Thanks for the nice blog. It was very useful for me. Keep sharing such ideas in the future as well…..